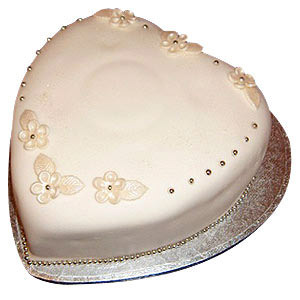 Gift your near and dear ones in all cities in India this delicious 1 Kg Heart Shaped Pineapple Cake at mid-night and make their day. 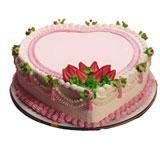 Send this surprise gift to make that occasion more special and exclusive. 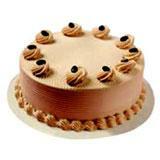 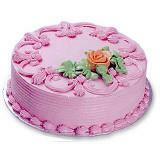 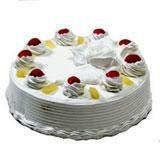 You can also send this cake with Gifts across India through GiftsAcrossIndia.com and give that person a pleasant surprise.